There is plenty to be said in favour of travelling the roads on a self-drive holiday, but without a bit of planning, things can go horribly wrong, so here are the 5 Best Road Trip Tips for an Awesome Vacation. While simply jumping in your car and heading out can still produce a fun adventure it can be so much better, and relaxing, if you take some time and really think about what you want from your road trip. We have driven in over a dozen countries, from simple day trips to a five-week epic European Christmas extravaganza, and would like to share our Best Road Trip Tips which we have collected over the years. These will help you get it right every time. 1.1 Find your planning sweet spot on a Road Trip. 1.2 Consider the needs of all party members on a road trip. 1.3 Pick the right time and location. 1.5 Be clear about your expectations. 1.6 Make sure that you have travel insurance. Find your planning sweet spot on a Road Trip. Too much planning (like creating a spreadsheet with a 15-minute block tight schedule) is not only a shortcut to increased stress levels but encourages you to bypass those hidden gems you may stumble upon during the drive. On the other hand, too little planning sounds great (just go as the wind takes you) but it can get quite stressful to be hunting for that night’s accommodation at 7 pm, especially if you have kids on board. Leave plenty of free time during the day in your plan for the unexpected. Better to arrive mid-afternoon than to have to miss a potential highlight to arrive at all. Consider the needs of all party members on a road trip. Whether it’s a family trip, group of friends or just as a couple, it is important to include sights and activities that appeal to each person. Let your kids pick a few places that interest them during the planning. You may not be thrilled about some of their choices, but it’s short-term pain for long-term gain when you can quiet their complaints by reminding them it’s their pick tomorrow or the next day. For groups and even couples remember that it is not set in stone that you must do everything together. Pick a day where you go separate ways, it’s better than getting on each other’s nerves and things blowing up. Pick the right time and location. Do some research on where you want to go. What is the quality of roads? Are you travelling through dangerous areas? Are there places that are traffic free areas? Also, take into consideration the time of year you are planning to travel. There is no point going to one of the world’s most beautiful places if snow and ice close the roads every year, or flooding is a regular occurrence. Plenty of times I have created an amazing itinerary in my head and found it to be much less amazing after I map it out. 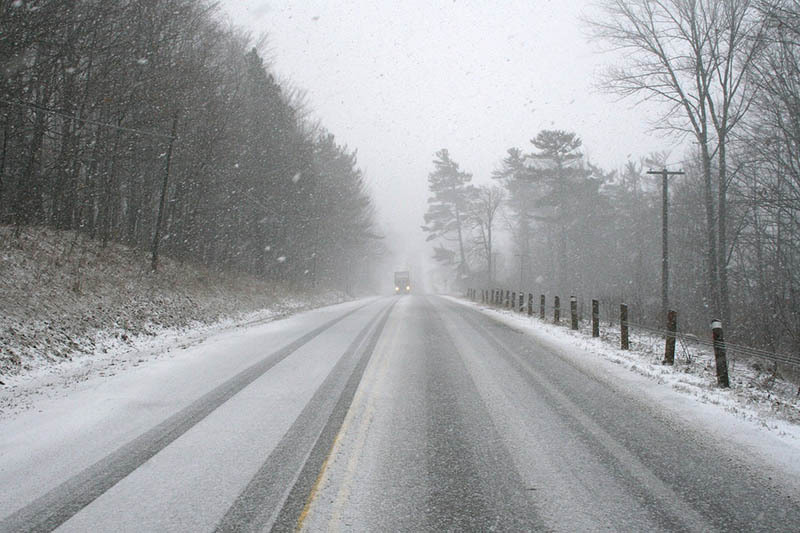 Check the driving distances and the condition of the roads. Decide how much driving you are comfortable doing because 5 hours or more a day behind the wheel is not a holiday by anyone’s definition. I also recommend having a non-driving day every now and then to recharge and give you the chance to really appreciate your surroundings. Make sure your planning includes understanding the purpose of your road trip. Are you just seeking stunning scenery? Do you want a foodie adventure? Is this a history lesson by car? Whatever your motivation it is important to make sure you allow plenty of time in the most important places. One night in an area with an afternoon arrival and departing the following morning may look like you have a day to explore to place but in reality, you will probably arrive later than you expect and leave no time for anything but dinner and bed. A road trip can be the best way to explore somewhere new, a chance to move around at your own pace and see more of what you want to see. And a little bit of planning goes a long way in making it something special. While we hope nothing goes wrong, chances on a road trip are that you may well run into issues that you don’t expect. A kangaroo on the road at dusk, a flat tyre in the middle of the Swiss Alps; maybe you forget not to get fuel and then you are stranded. Heaven help you get ill on your road trip, but unfortunately, it can happen. We recommend a very well respected insurance company, World Nomads. We have recently launched a niche travel agency for planning and booking self-drive holidays around the world. We are happy to help with anything from answering a simple road trip question to putting together your most complicated road trip plans. Learn more about La Vida Global Travel on their brand page.